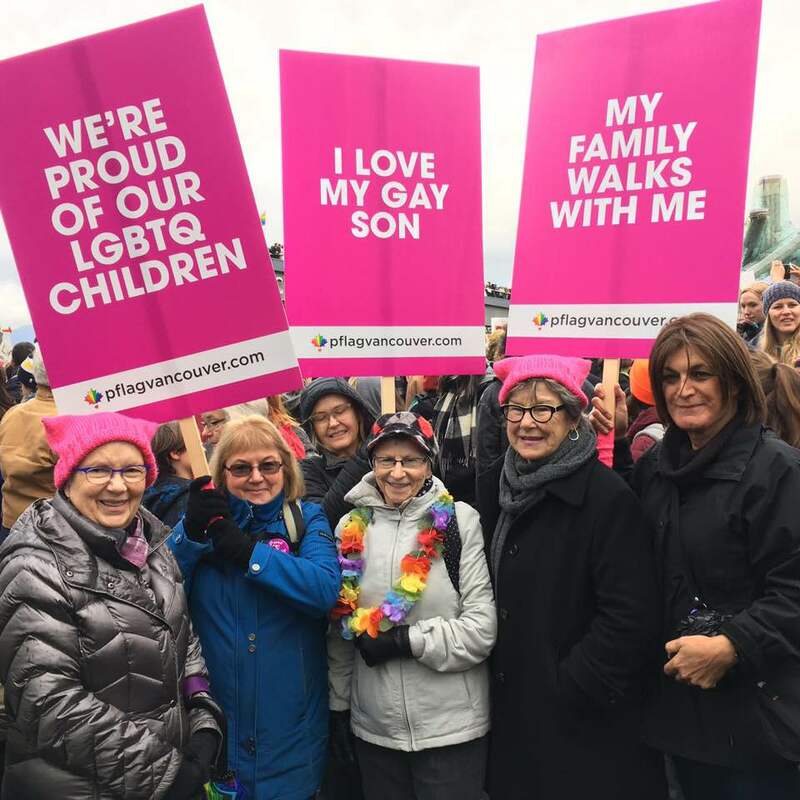 PFLAG Canada is a national charitable organization, founded by parents who wished to help themselves and their family members understand and accept their non-heterosexual children. The "coming-out" process can be a critical time for families. When the adjustment period is particularly long or painful, relationships can become permanently damaged, resulting in a lifetime of emotional scars. People cannot always rise above the challenge of accepting themselves or their family member, and the results can be devastating, even fatal. We support these families through today, and give them hope for a better tomorrow.